Our portfolio is expected to comprise approximately 40,000 hectares of cocoa plantations in different locations worldwide, including 6,000 hectares of existing plantations, and 34,000 hectares of greenfield plantations. This geographic diversification serves to hedge risk, while the diversification between existing and new plantations generates immediate cash flows as newly-planted trees reach maturity.  Bean & Co leverages its expertise to select the most attractive and profitable cocoa projects available in its pipeline. The company examines and conducts a detailed due diligence process for each potential investment, in order to ensure that projects generate viable cash flows and attractive returns.